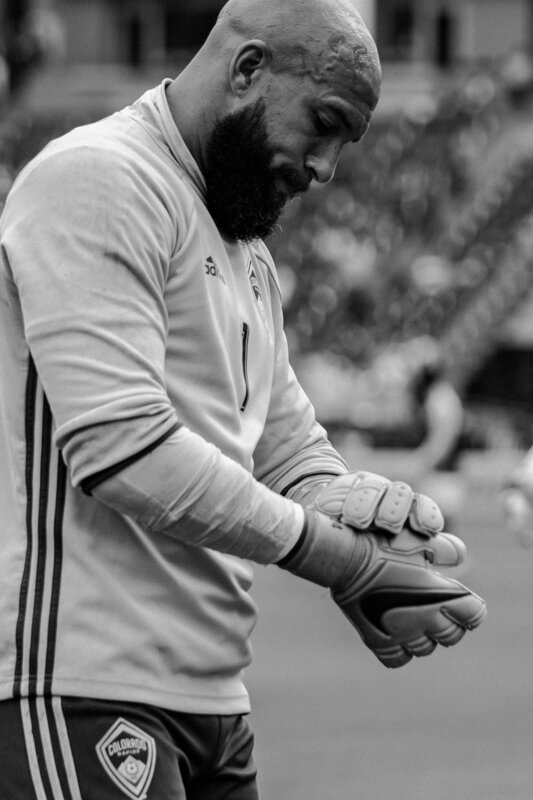 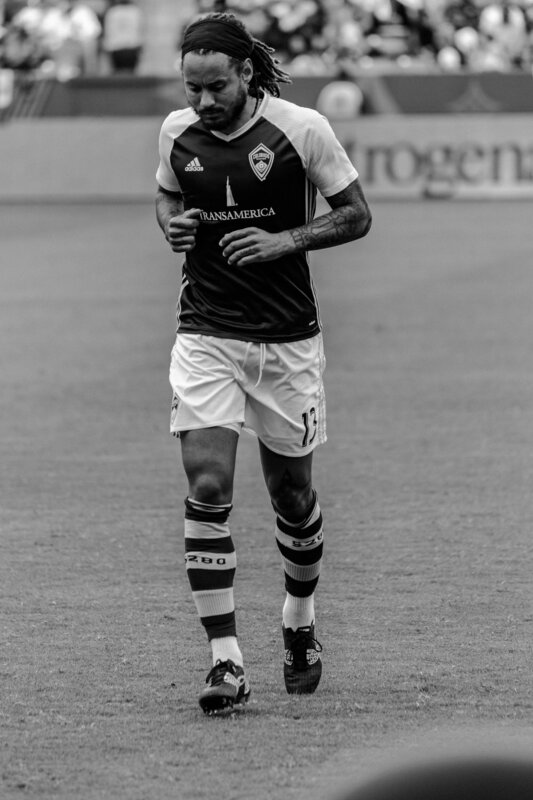 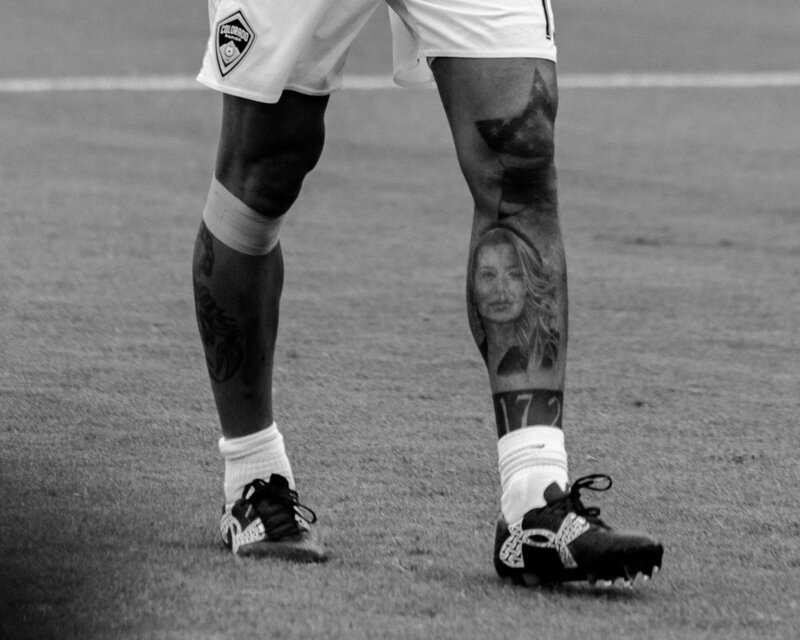 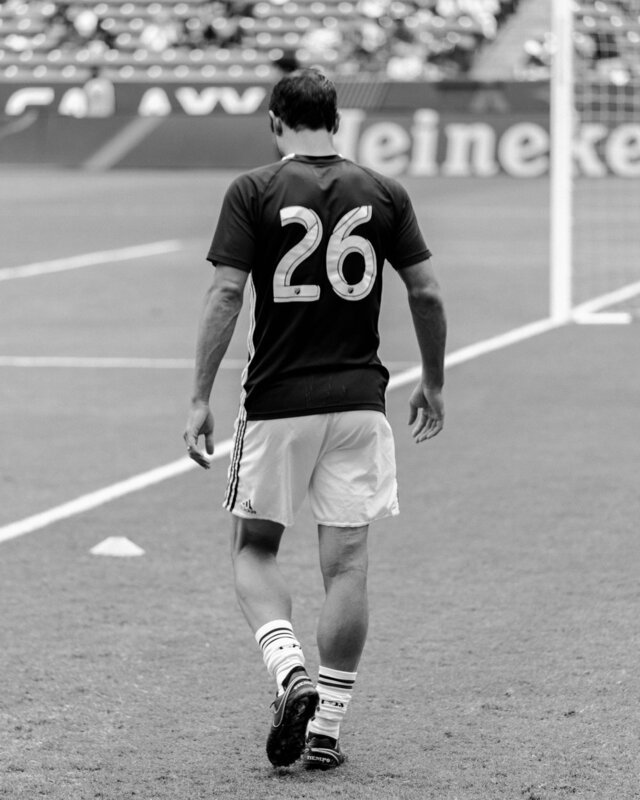 la galaxy vs. colorado rapids — godspeed, good sir. 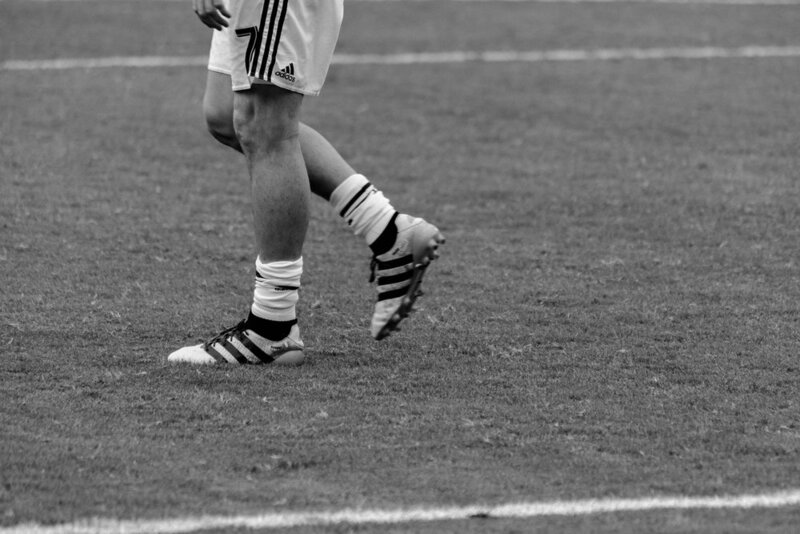 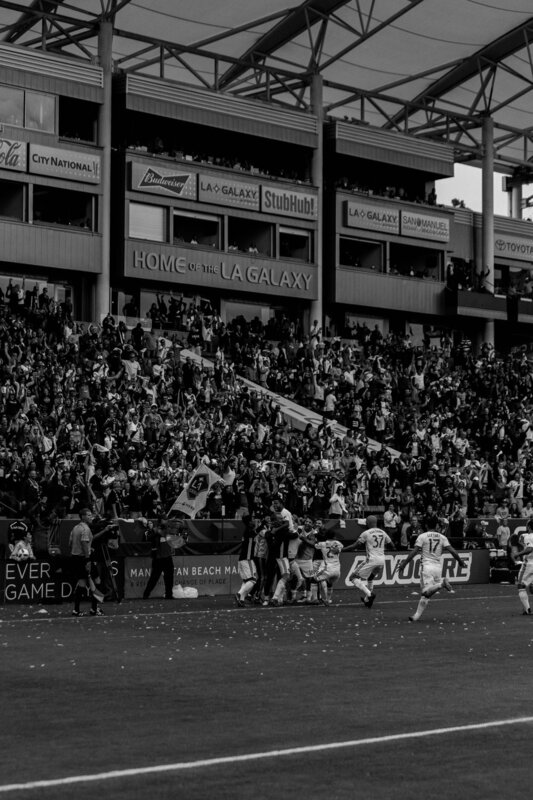 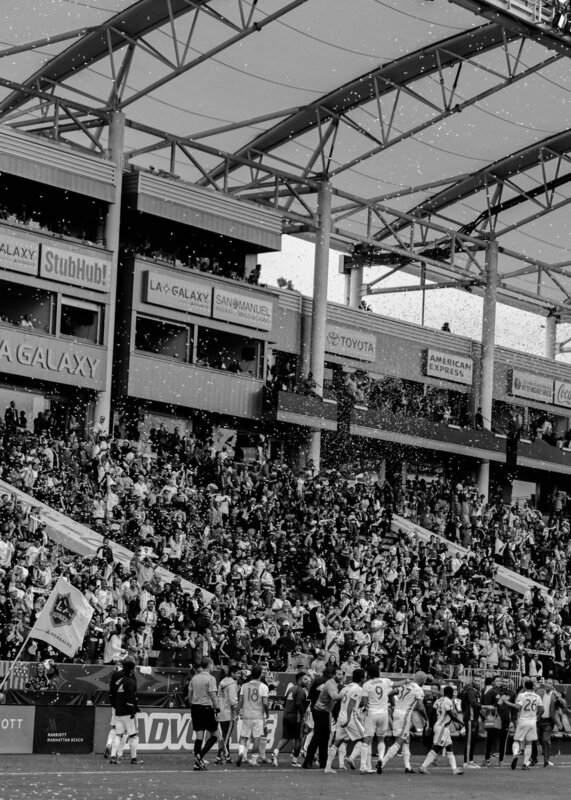 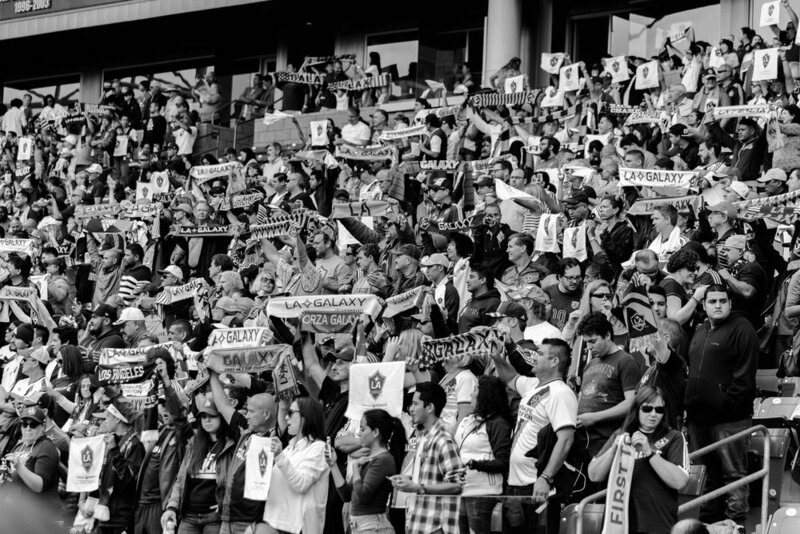 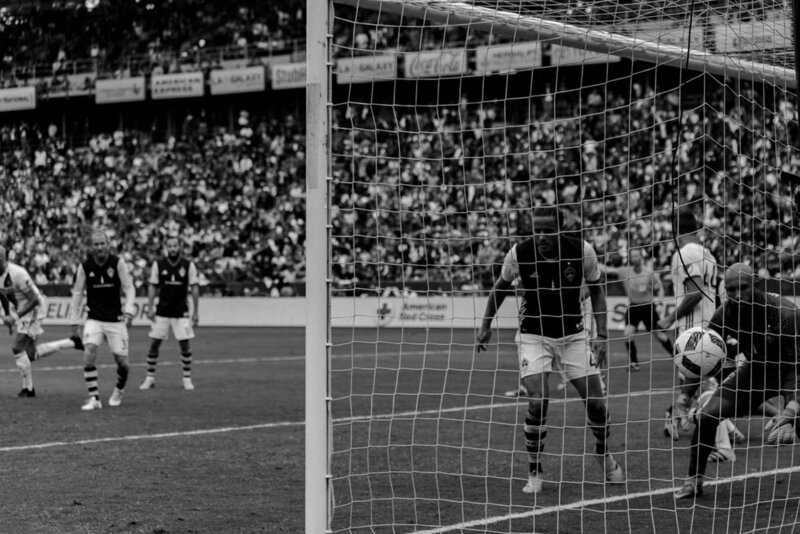 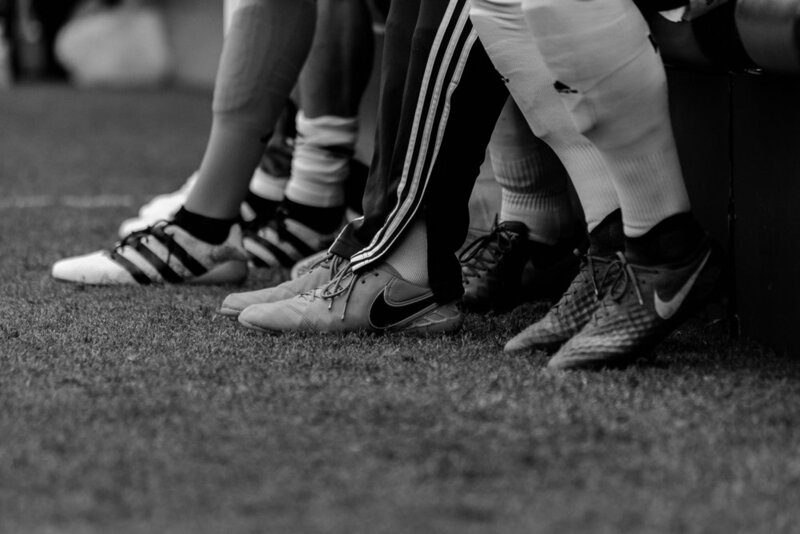 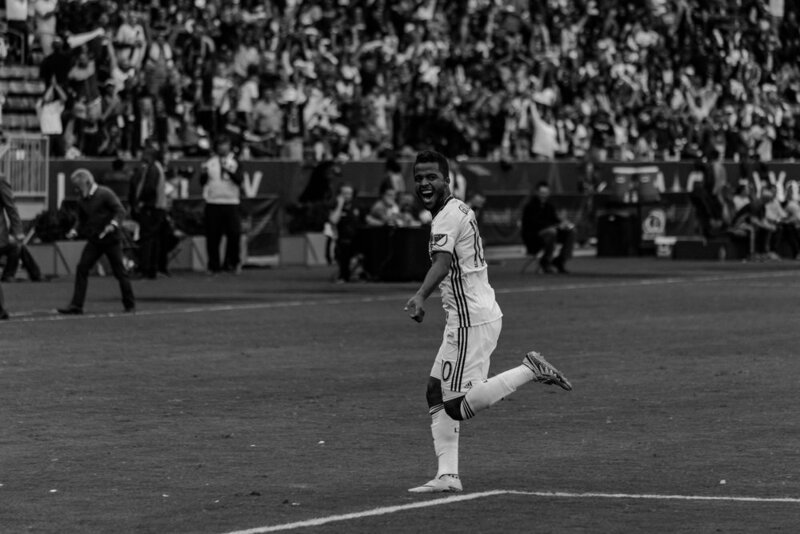 photographed the first leg of the western conference semifinals between the la galaxy & colorado rapids. 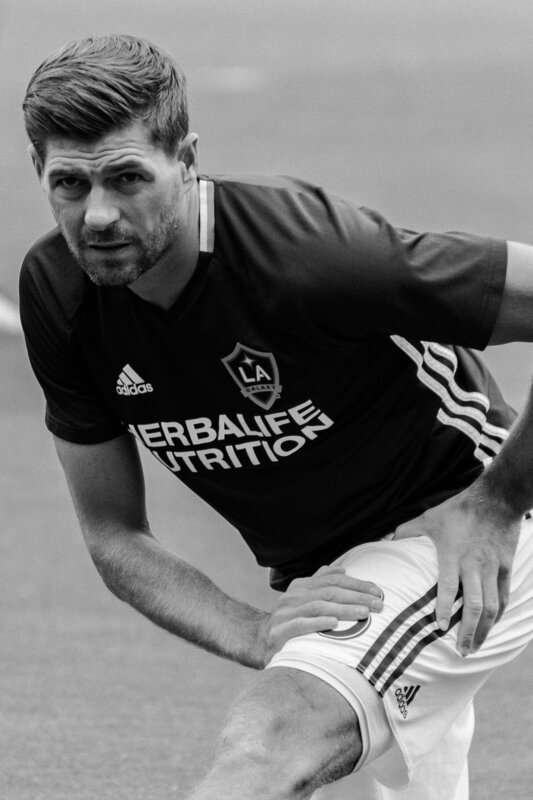 ended in a 1-0 win for the la galaxy. 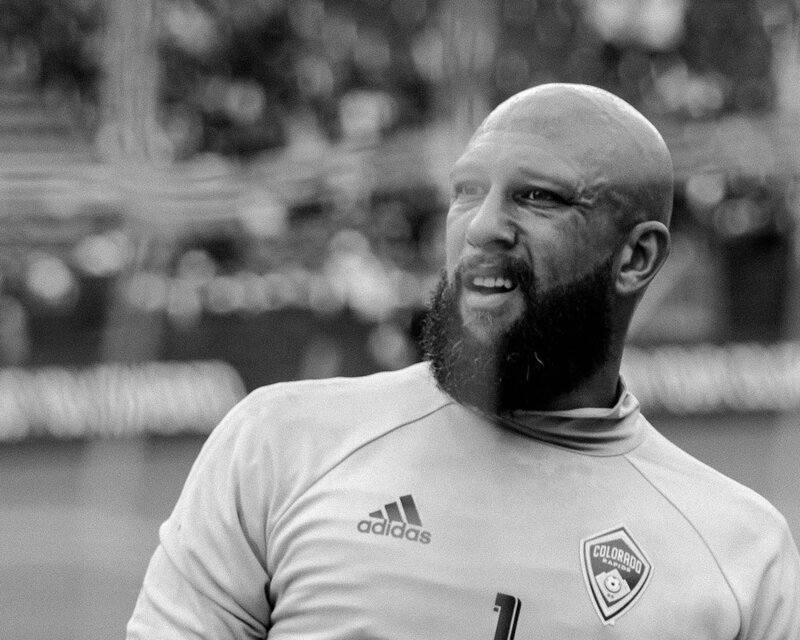 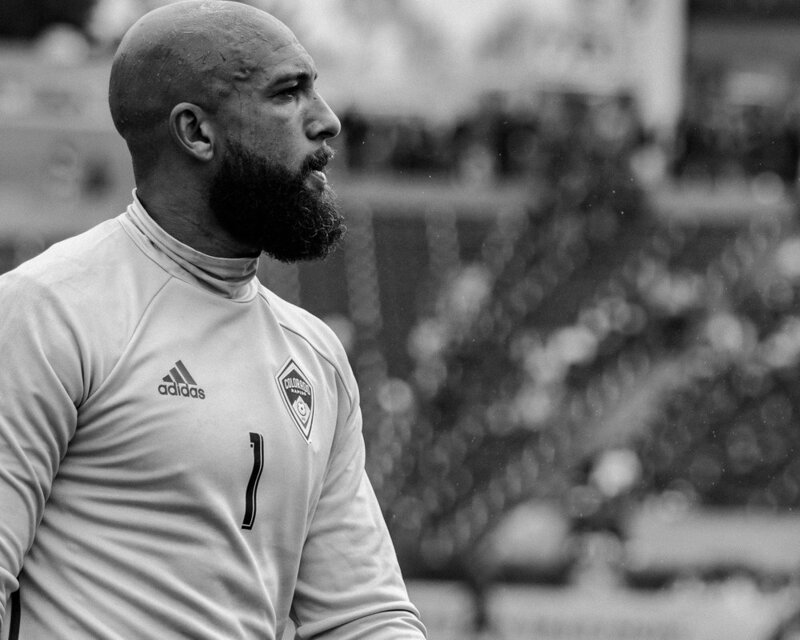 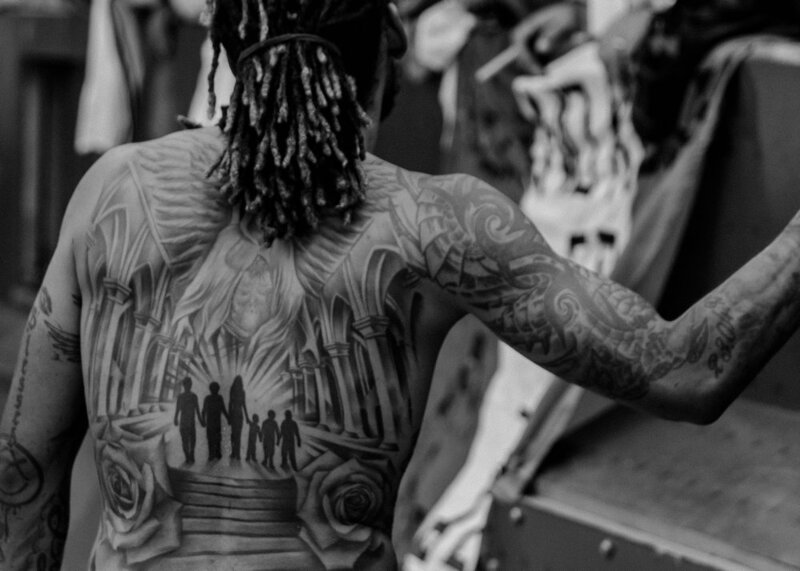 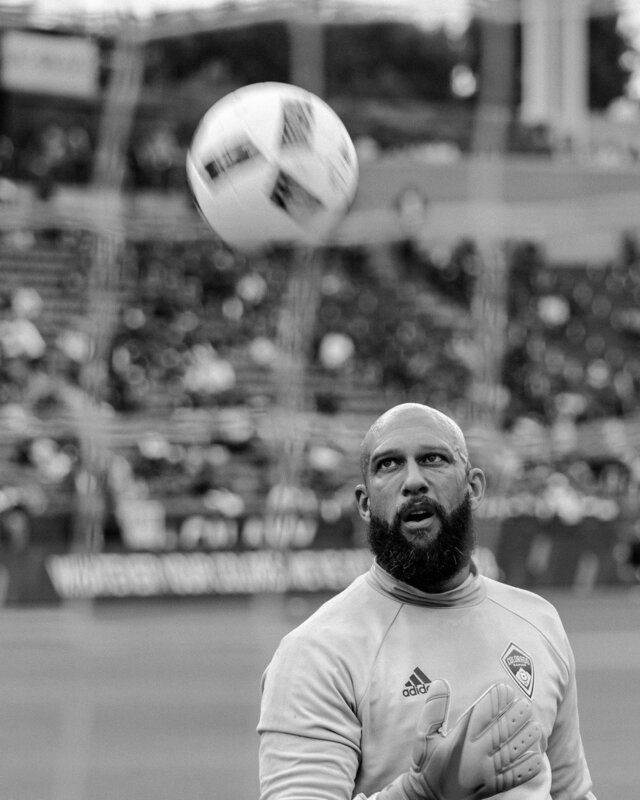 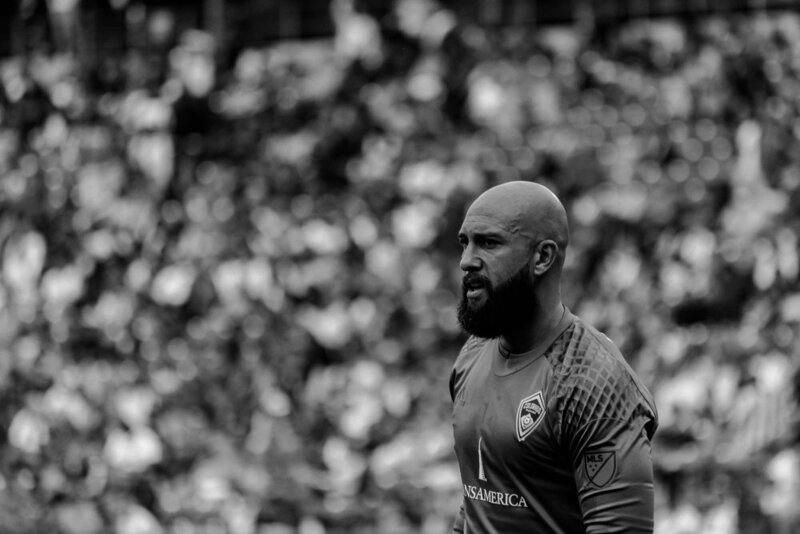 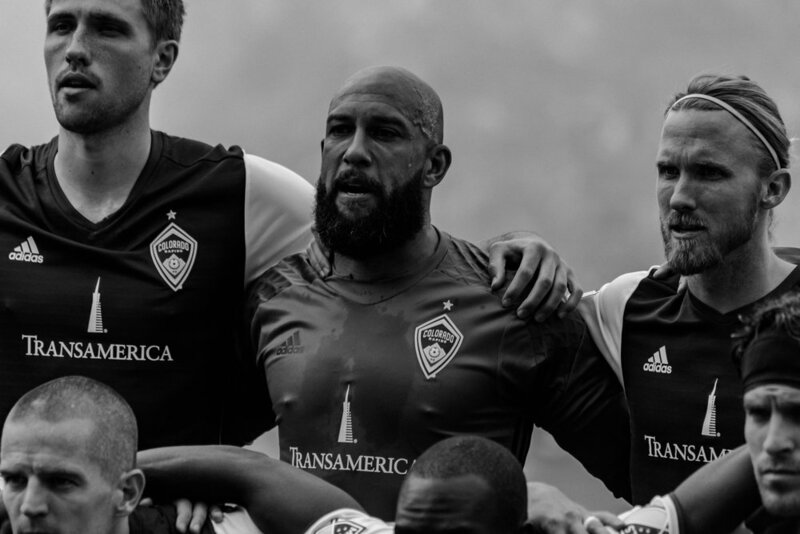 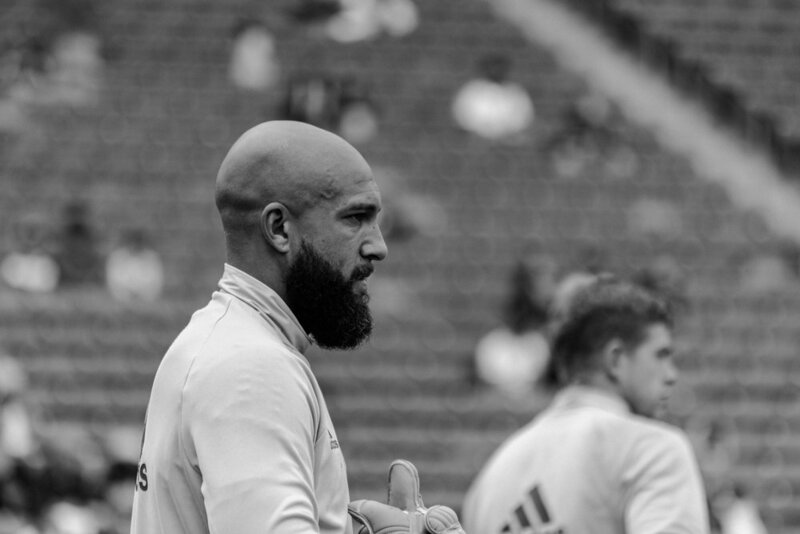 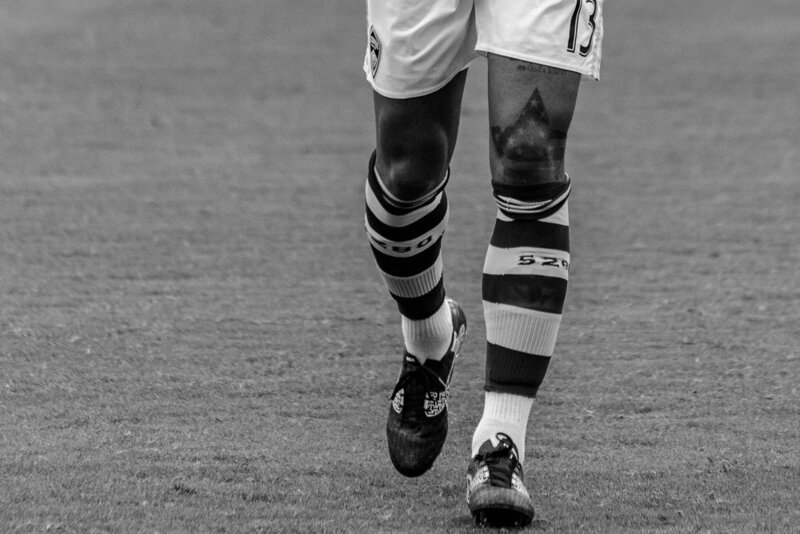 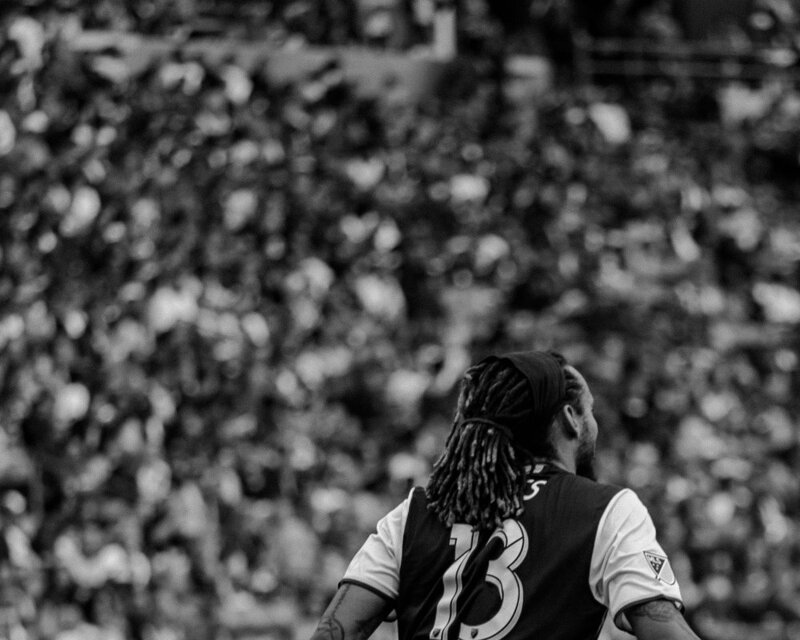 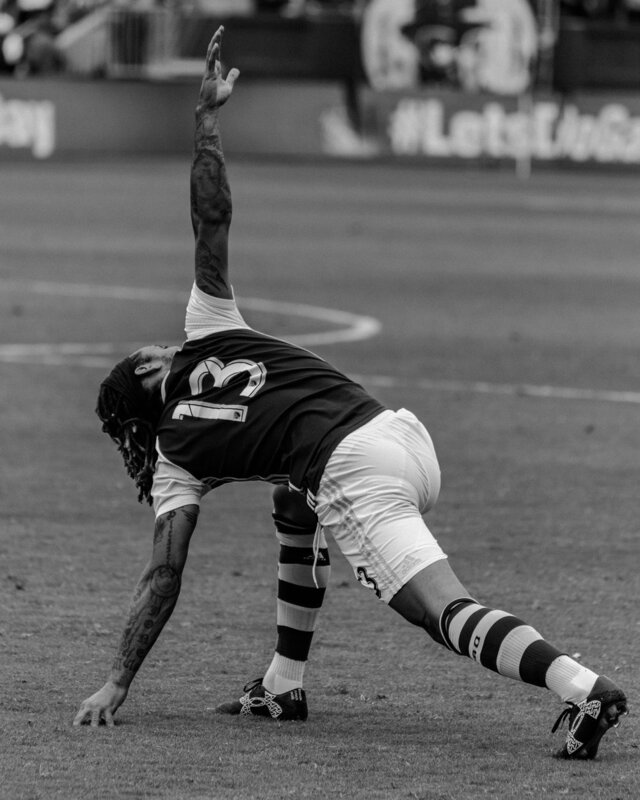 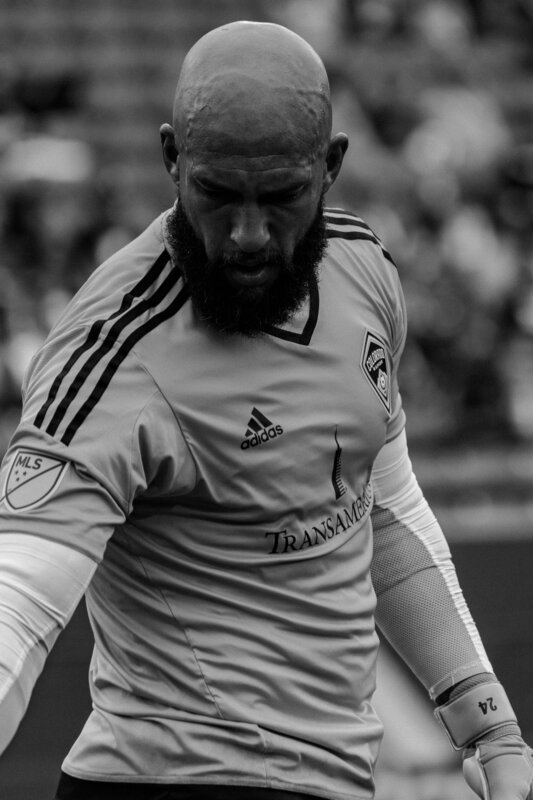 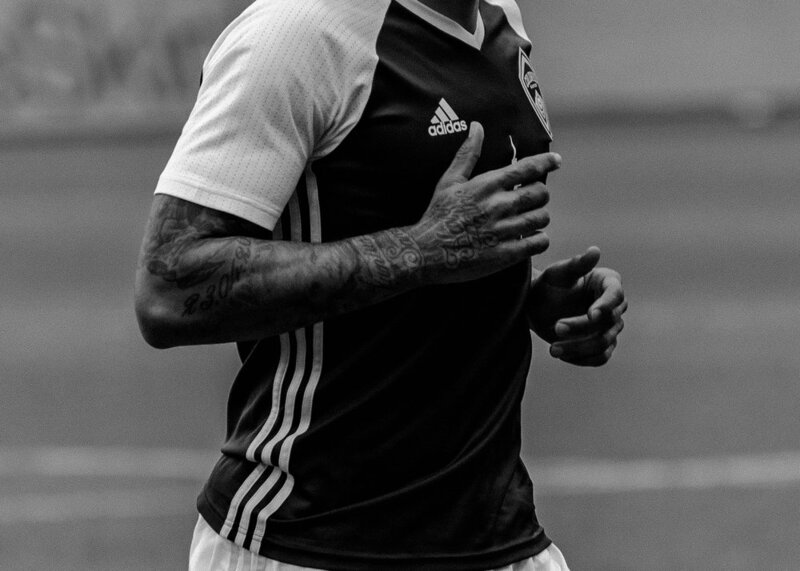 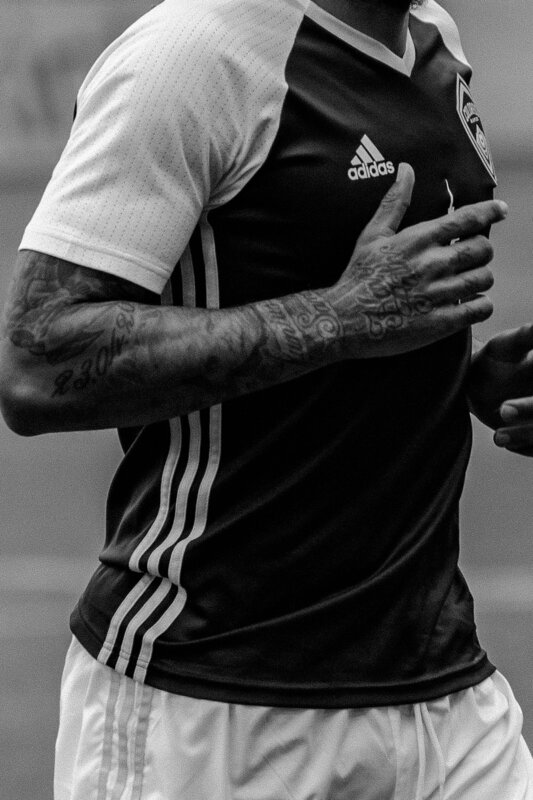 it was amazing to photograph tim howard & jermaine jones for the first time.